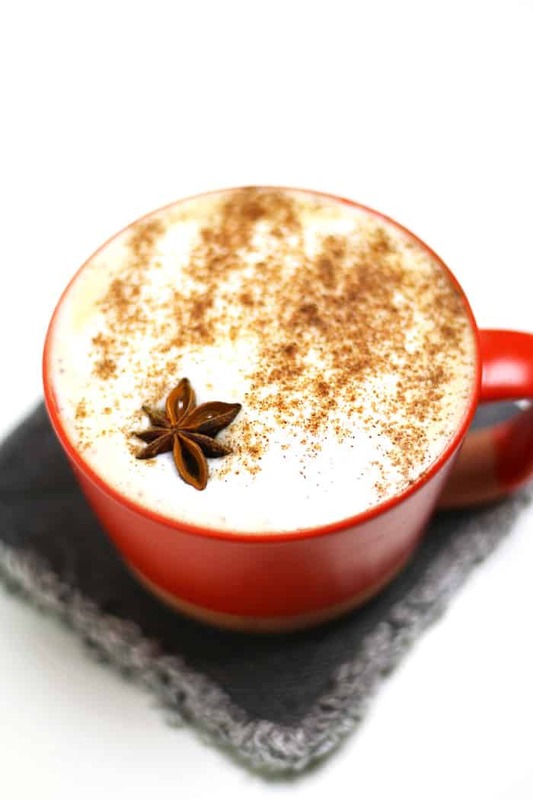 A tasty Autumn Spice Cafe Latte and a few things on my mind post-election. This is odd, because words are my thing. They’re the way I best express myself, so I’m going to try to muster them. Before I begin, I want to say I am going to do my best to leave my personal ideology out of this post. I strive to keep my politics out of this blog, and today is no different. You might not care who won. Fine. You might be ecstatic about the winner. Also fine. You might be hurting, angry or sad about the outcome. Again, fine. Whatever category you’re in, we need to talk about it. Americans, you and I have the privilege of living in a country with freedoms. Freedom of speech, press, religion, assembly and petition. I also have the privilege of exercising my free speech on this blog and my social media accounts as often as I like. On top of that, I have the supreme honor to write for an audience — you — who reads my words. I am so grateful. I further appreciate this, because so many countries don’t have these freedoms. The First Amendment is one of the things that makes America special. To the rest of the world, it’s enviable. I’ve witnessed the effects of oppression firsthand. The First Amendment is a beautiful thing. It heartens me to see people expressing their thoughts on Facebook and protesting on the streets of their cities. These acts are a testament to the First Amendment. I’m deviating from my normal recipe blog post format today. Yes, there are pretty latte pictures. 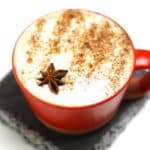 And yes, I am sharing a recipe below for a warm Autumn Cafe Spice Latte, but I’m not really going to talk about it like I usually do. We have much bigger coffee beans to roast. If this election showed us anything, it brought to light a massive chasm, rift, divide — whatever you want to call it — in America right now. A little discussion, dialogue and debate would do us good. We need conversation to help us mend this tear in society and set us on a path to unity. So, I’m inviting you to talk about it. With a friend. A stranger. In person. Online. In a letter. A blog post. Anything, as long as there’s mutual respect and fairness. 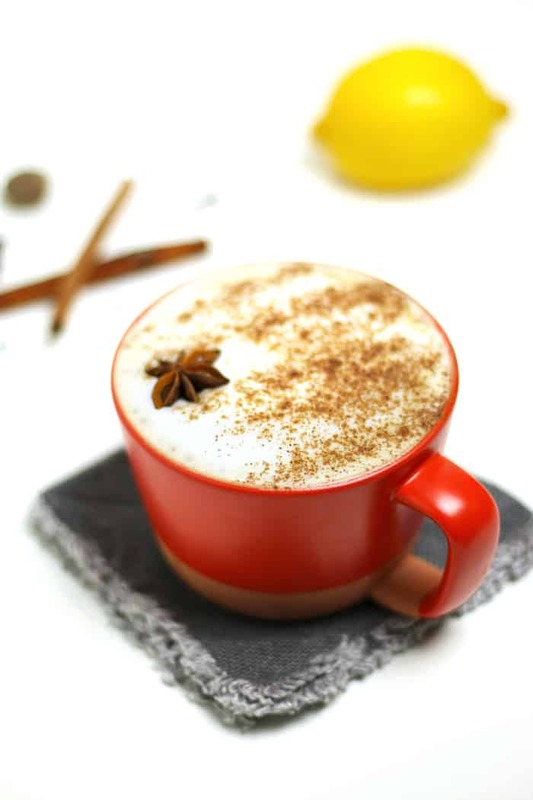 Of course, I’d love it if you had an Autumn Spice Cafe Latte while you do, but that’s not why I’m sharing this recipe. I’m sharing it because perhaps a latte can open the door for dialogue, spark an idea or teach you something new. Maybe you’d rather have tea, a beer or a cocktail. Fine. You do you. It’s more important to me that we have the conversations that matter. The conversations that we’re allowed to have under the First Amendment. The conversations to which our freedoms entitle us. The conversations that could lead to understanding and start to unite us again. 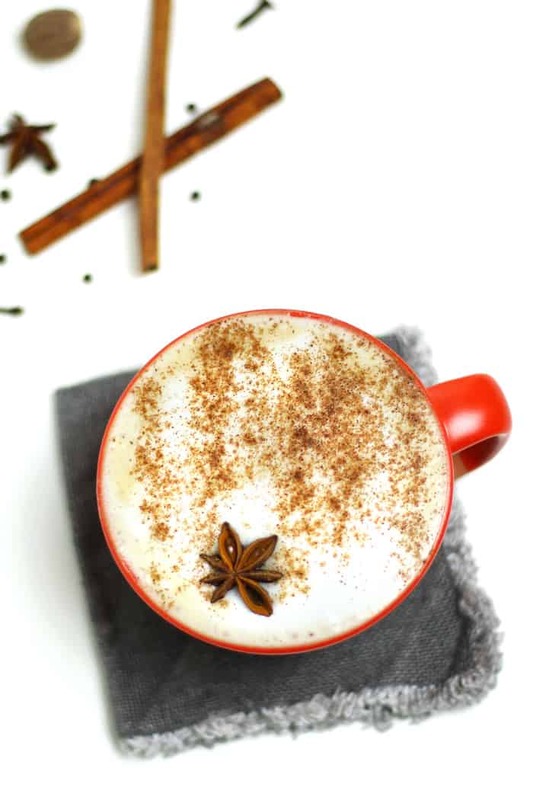 A warm and inviting Autumn Spice Cafe Latte, made without pumpkin. 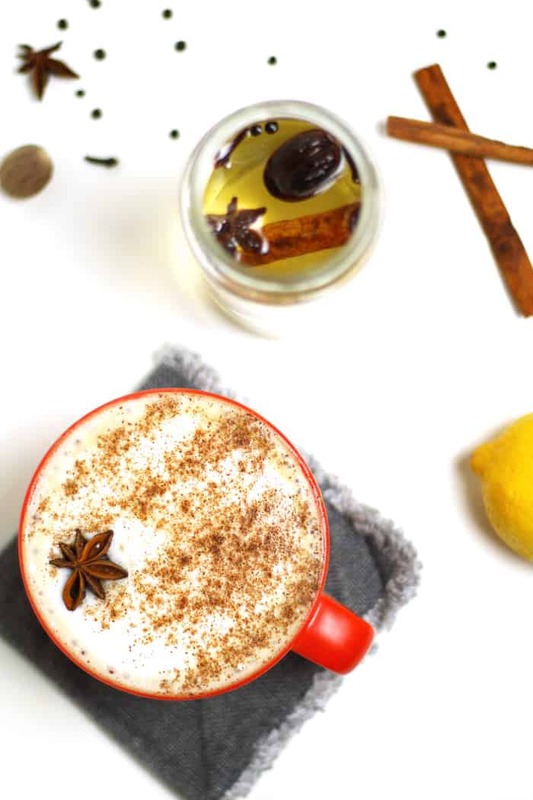 Use whole spices to flavor an easy simple syrup for coffee and espresso drinks. In a saucepan over medium heat, combine sugar and water. Add cloves, black peppercorns, cinnamon sticks, nutmeg, star anise and lemon zest. Stir until sugar has dissolved. Bring to a low simmer for 3-4 minutes. Remove from heat and allow to cool. 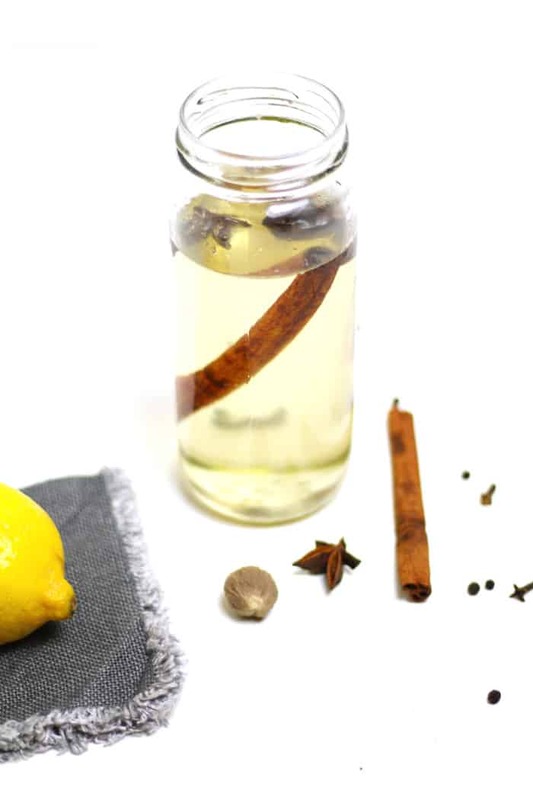 Store syrup in an airtight container without zest, star anise, cloves and peppercorns. In another saucepan over medium-low heat, warm the milk. Using a wire whisk, stir the milk briskly to create foam. Brew espresso. To a large latte mug, add simple syrup and espresso. Pour in the milk, restraining the foam with a spoon. Spoon the foam over top. Sprinkle with ground cinnamon. Garnish with cinnamon stick or star anise if desired. I think this is a really important message right now. I’ve seen too many people the past few days trying to shut down other people — telling them that their feelings and thoughts don’t matter, telling them to keep their feelings to themselves. We all have a right to feel the way we want to feel about this. And shutting people down, especially those who are afraid and nervous about the outcome, is only working to validate those fears. We’re all on the same team, whether we like it or not. THANK YOU! I have been feeling this very “OK, get over it” vibe from people, like there’s no reason (cause or logic!) for feeling deeply about the outcome. 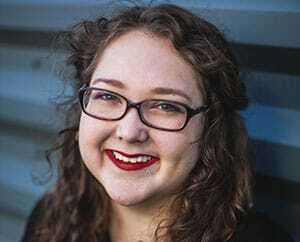 If you’re feeling scared, you’re “melodramatic.” Where is the willingness to talk? I, for one, *need* to talk about what’s happened. I need someone to tell me it’s going to be OK, that I don’t have to worry for my family, because my son’s grandpa is from Pakistan, and that’s the name we carry with us. That it’s not going to be as bad as it seems and that the violence will shrink. I need someone to listen when I share my fears, rather than shutting me down, telling me I’m just being a sore loser, or that I really have nothing to fear (though the numbers speak differently). I have been willing to listen to the other side’s reasoning but I am still waiting for the answers as to why I, as a woman, married into a Muslim family, don’t matter as much as a conservative Supreme Court. I need rationale, logic, truth. I need to feel like it’s either OK to be afraid or to feel like I actually don’t need to be… It can’t go both ways. OK… this got a bit more obviously political than I was intending, but there’s so many feelings and fears pent up inside (obviously)! Cheers to you for having the bravery to open the discussion.